Rochelle likes to think of herself as a practical spirituality and self-empowerment teacher who uses holistic tools and energy techniques along with intuitive skills in guiding clients/readers to their aspirations, attaining peace of mind and body, along with connecting to their own inner wisdom. Rochelle only shares what has helped, uplifted, expanded, and empowered her. It is her greatest joy to share what has transformed her life and to know the same magic happens for others. 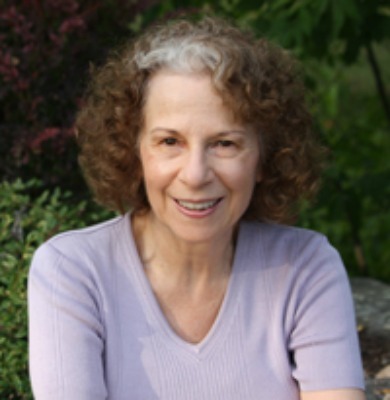 She started her writing career with astrology, holistic health and spiritual magazine articles in the 90’s. She ultimately worked her way up to editor of national newsstand astrology magazines along with Body Mind Spirit magazine. Today, aside from self-empowerment and spiritual growth explorations, and spending time with her grandson, there is nothing she would rather be doing than writing. This woman’s diet guide is for those who have tried everything to be at their ideal body weight, only to lose and then wind up back where they started—or worse gain more. The holistic strategies, steps, solutions and tools provided address the mind, emotions and spirit not the body alone. 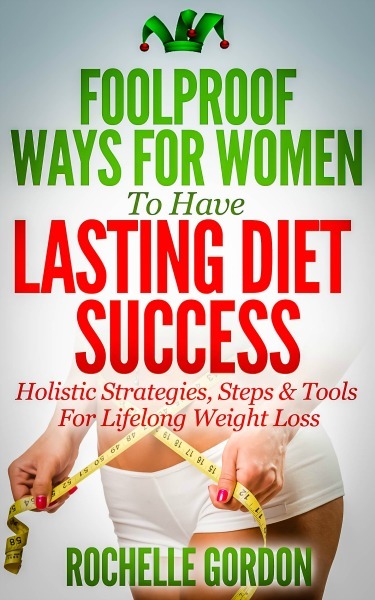 The methods bring a sustainable diet and one’s ideal body weight once attained. These foolproof ways are totally different, natural, effective, and inspirational. By the end of this book you’ll know exactly how to do all this and more! There is no reason to suffer from stress and anxiety. Stress is natural and does not have to create physical or emotional issues. Anxiety is not normal and can be eliminated completely--when you know how. This book provides that know-how along with ways to relief from chronic stress at the root of physical distress. Body Talk: Why You Really Get Sick and Why It Need Never Happen Again! Getting sick is something we all have in common. Understanding why we get sick, can be a mystery. Have you ever heard someone say, "Listen to your body, it will tell you what you need to know." That is all well and good but what if you don't understand what your body is telling you? Let Body Talk be your interpreter! Good health is not a matter of good luck—the relationship between our mind, body & environment is! We have more control over our health than we realize. With informed skillful use of our body-mind connection we can bring ourselves back to health for good. 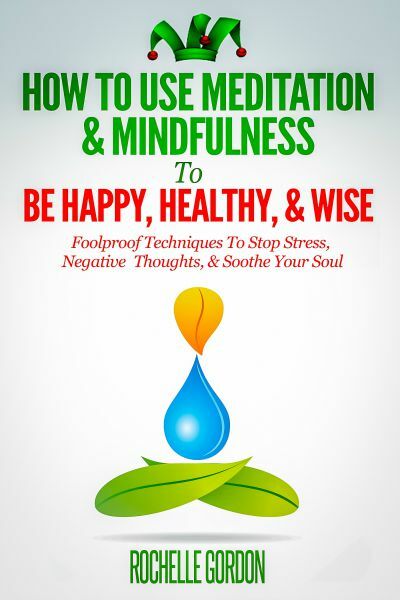 This book provides a unique and holistic mind-body approach to well being. Body Talk is a superb reference guide to re-read and refer to as needed. Let Rochelle Gordon, seasoned meditator and mindfulness teacher, show you how to easily leave stress and negative thoughts behind for a more peaceful, productive, and blissful meditation session—every time. * Work with your mind to relax your life! * How to, with simple and easy to understand instructions and real-life examples, use mindfulness meditation as a way to gain self-understanding and self-compassion instead of self-aggression. * How mindfulness and meditation allow us to observe our thoughts and feelings thus gaining insights into how our mind operates. This is important because our mind’s workings affect our actions, decisions, health, relationships—our whole life. Knowing this, we are now ready to take charge and make change stick! * How focused attention to our thoughts and emotions gives us free open choices we did not have before. Without objective self-awareness, our decisions and choices are limited to the brain’s closed programming. Having this, we are now ready to train our brain for a better life!